HICOOL has the capacity to design and implement the complete magnetic, mechanical and driving circuit of a motor to conform to client design specification. 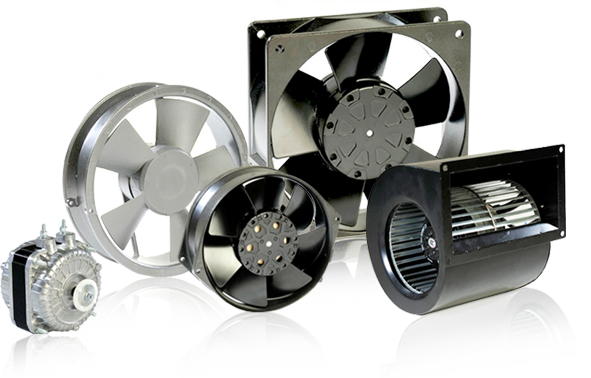 With the efforts of application engineers HICOOL recognizes the needs of their client’s requirement of cooling modules and can provide flexible designs for high performance and high quality cooling Fans to provide the most efficient total thermal solutions. In our Research Lab, we create solutions for our customers to help them combat their increasingly complex problems relating to heat. Our technical team is continuously working on improving product performance and making them more robust and cost-efficient. The Customer is at the center of our product development cycle. We respond to technical questions and provide design assistance. We design tailored solutions for their applications. We, at HICOOL, stand ready to serve its customers by providing superior, expeditious and comprehensive customer service.